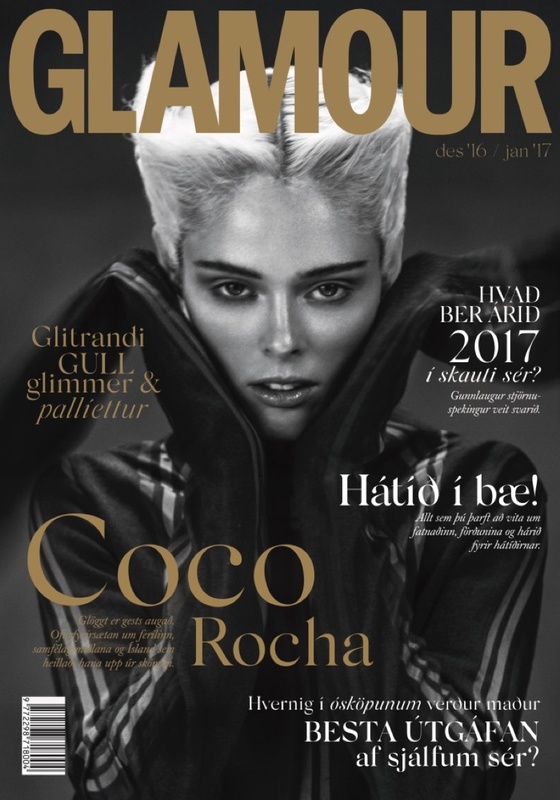 Top model Coco Rocha takes the December/January 2016-2017 cover of Glamour Iceland. Photographed by Silja Magg in black and white, the blonde beauty wears a striped shirt. 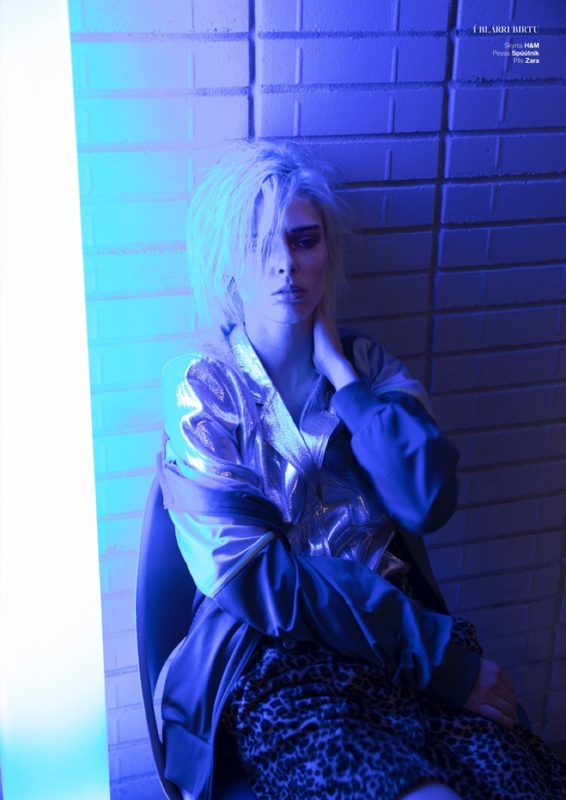 In the accompanying spread, Coco poses in a range of eclectic looks ranging from dreamy dresses to lacquered coats. 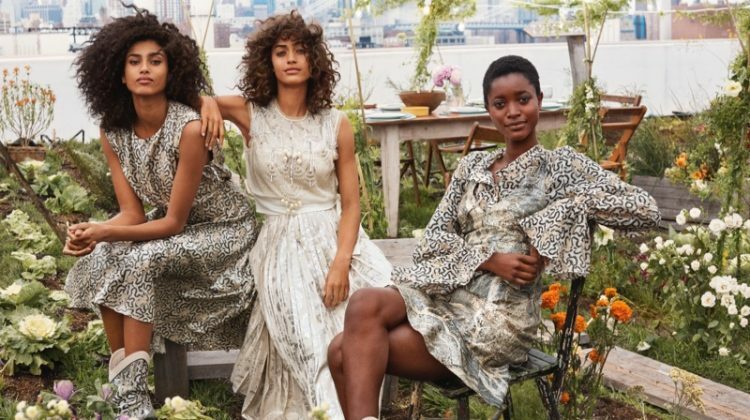 Stylist Ina Lekiewicz chooses pieces from labels such as Erdem, Stella McCartney and Preen. Pablo Kuemin worked on hair with makeup by Toni Malt.